FGL To Perform Top 10 Smash “Get Your Shine On” for ABC’s LIVE with Kelly & Michael this Wednesday! 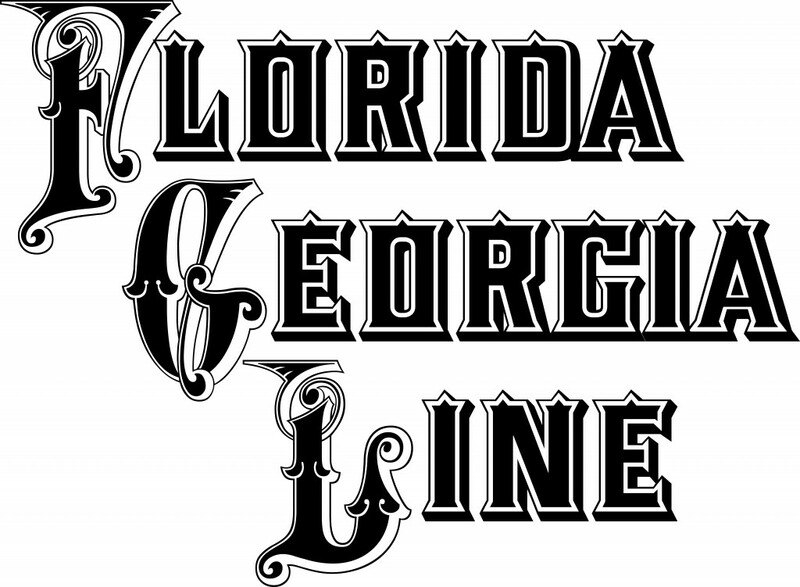 Nashville, TN (March 25, 2013) – Republic Nashville’s Florida Georgia Line is bringing new meaning to their Top 10-and-climbing hit “Get Your Shine On,” which the RIAA has officially certified GOLD for sales exceeding 500,000. The breakout duo will perform the smash on Great American Country’s ACM New Artist Of The Year Special tonight (3/25) and Thursday morning (3/27) on ABC’s LIVE with Kelly & Michael. Check local listings for show times. “Get Your Shine On” is the follow-up to FGL’s Double Platinum (certified in both the U.S. and Canada), multi-week #1 debut single “Cruise.” Both songs are featured on their debut album, HERE’S TO THE GOOD TIMES, which earned the highest debut album sales of 2012 for a new Country artist. Their catchy tunes and energetic live show have garnered coveted slots on two major Country tours – Taylor Swift’s “THE RED TOUR” and Luke Bryan’s “DIRT ROAD DIARIES TOUR” – this year. This week, FGL will open for Swift’s three-night, sold-out stint at the Prudential Center in Newark, NJ. FGL has gained the attention of fans, media and several Superstars across genres, including Taylor Swift, Keith Urban, and GRAMMY-winning Hip Hop artist Nelly, with who they have teamed up on a “Cruise” remix, slated for release April 2. The buzzed-about duo has already been awarded ACM New Vocal Duo or Group of the Year and is also nominated for Vocal Duo of the Year and New Artist of the Year. Fans now have the opportunity to vote for the New Artist of The Year via www.voteACM.com, leading up to the awards show broadcast live on CBS on April 7 at 8:00 PM ET / PT.